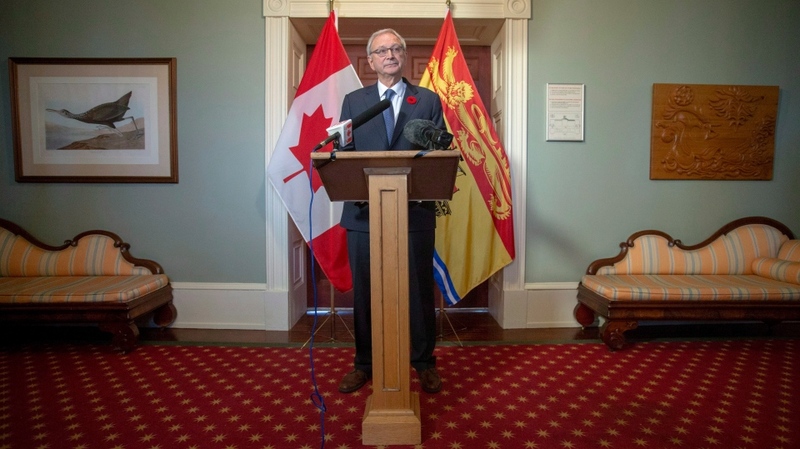 FREDERICTON -- New Brunswick's new Tory government has taken power, with a 17-member cabinet that includes four women and the party's lone francophone MLA as deputy premier. Ted Flemming returns to cabinet as minister of Health -- a position he held under the former government of then-premier David Alward. 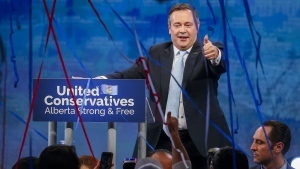 "You are the first new cabinet of a new era in government -- a new era that will bring change for our province -- positive change that will get us on the road to recovery, one where collaboration is more important than winning an argument," he said. It won't be difficult for Austin's members to meet with Tory members -- the new seating arrangement has them on the government side of the house, while the Green members will sit on the other side of the house with the Liberals.